Have you ever started working on a new document and found yourself thinking, "Argh. How will I start?" If so, bookmark this article and let this be your guide to find all the business documents you will need. And I mean all. From resumes to project proposals, free templates galore are available right away in Microsoft Word and in Google Docs. Plus, with Google Docs, you will also have the ability to collaborate with co-workers or superiors on your documents. This work tips video will help you find all the business document templates you will ever need, from free to paid sources. This is where the real fun begins. If you find yourself needing to prepare an ISO 9001:2015 proposal, organisational design, or metal machine tool safety orientation to the board or staff, check out Flevy. Instead of spending hours (or weeks) on research, or worse, spending thousands of dollars on consultants, simply download business documents/frameworks/templates from any of the 250+ business topics in Flevy prepared by renowned executives, management consultants, and business experts around the world, for as low as US$20. Bonus: If you have an account with HRIS systems such as Employment Hero, you will also have access to HR templates such as job contracts and policy templates. See if your existing subscriptions offer the same benefits as well. 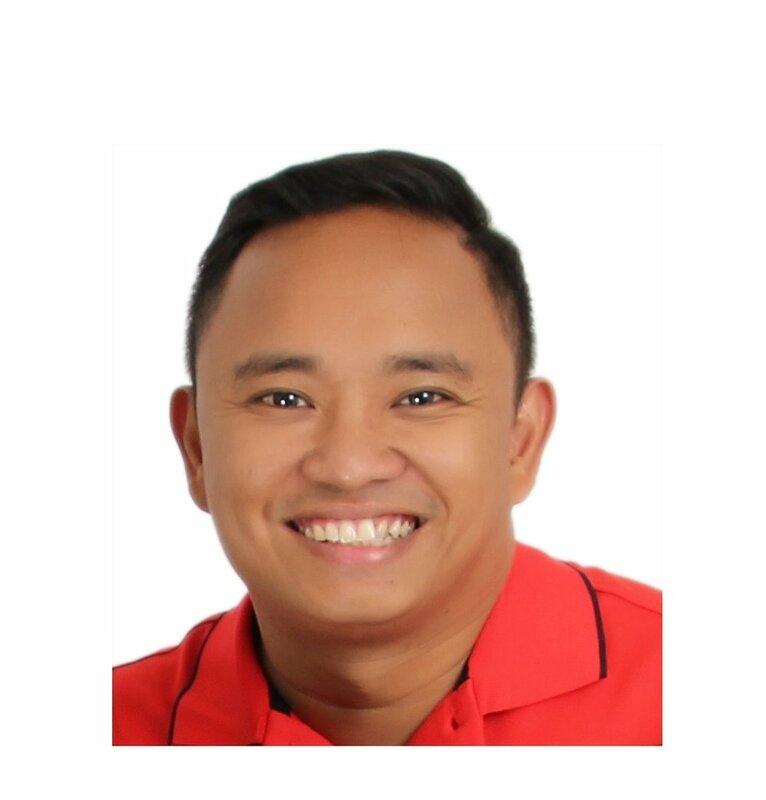 Dondi Alentajan is the Principal Consultant for Alentajan Business Consulting and serves as a consultant for Optimum Direct, a web portal for the best HR tools and software for small business. He was recognised as a “Marketing Maverick” by Business World in 2012, and he headed the Marketing Team nominated “Best Marketing Company” by the PMA for two consecutive years (2010 & 2011). His primary work mission is to help companies and their customers be happier together.